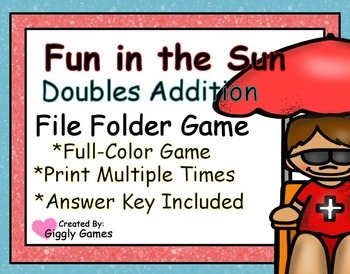 Each File Folder Game includes a Game and Tab Label with clear easy to follow game instructions, Game Board Sheets, answer key and Game Pieces. Assembly instructions are also included. 1. Print out game board pages on copy paper and game piece pages on cardstock. 2. 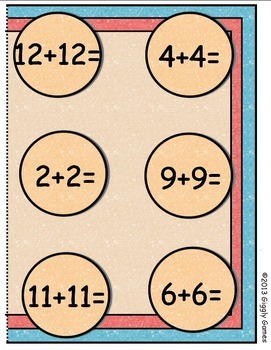 Affix the game board to the inside of the file folder, and game and tab labels to the front of the file folder. 3. 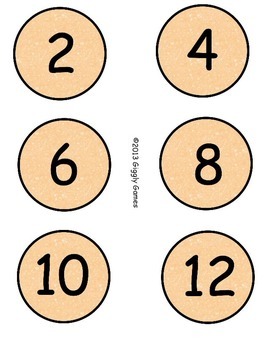 Laminate or use clear contact paper to cover the file folder and game pieces. 4. Affix 6x9 clasp envelope to back of folder for game piece storage when not in use. and loop fasteners on the back of the game pieces and on the game board.